The Morristown City Council cleared one of the final hurdles in a $20 million expansion for Petoskey Plastics that will provide 50 new jobs and result in an additional 32,000 square feet for their facility in the Morristown Airport Industrial District. The council on Tuesday unanimously approved an agreement with Petoskey to access a Tennessee Department of Economic and Community Development FastTrack infrastructure grant. TDECD can’t award grants directly to private companies. Morristown will apply for the grant. Petoskey will reimburse city government at a later date. Petoskey Plastics has operated in the facility since 1999, which originally opened in 1984 as Lin Pac and then changed hands to Newcastle Packaging from 1997 to 1999. The company, which is headquartered in Petoskey, Michigan, produces products that include retail plastic bags and converter film. 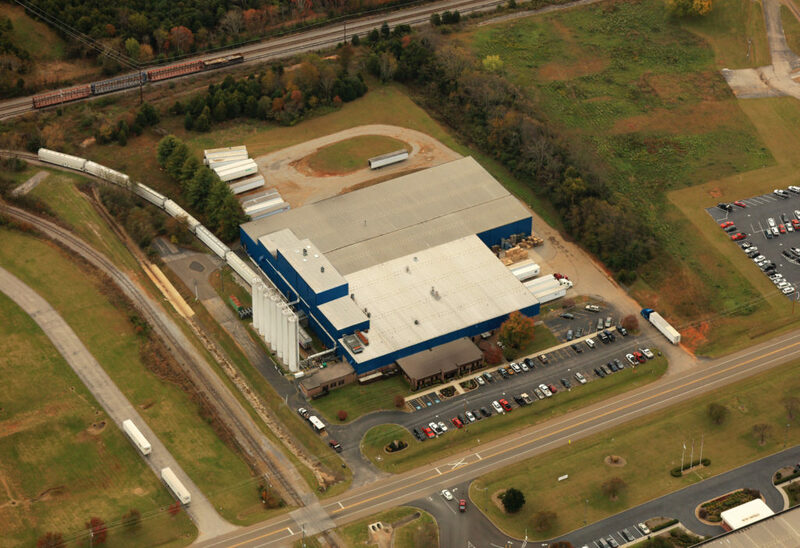 The current facility is approximately 87,000 sq. ft. and is home to just under 100 employees. R. Jack Fishman, chair of the Morristown Industrial Board, said the announcement was exciting, not just because of the impressive investment and job creation, but also because it further strengthens Morristown’s industrial diversity. Morristown Mayor Gary Chesney offered his congratulations. Hamblen County Mayor Bill Brittain agreed.